Allran Electric of New York LLC formed in 1975, originally specialized in newly constructed projects in the boroughs of Queens and Manhattan. New ownership under Sal Rusi, introduced a new approach to the industry by bringing new management and field talent. The focus was diverted to target large real estate and construction companies. Our firm relocated to a larger facility in Manhattan with a new management team, comprised of a talented team of electricians, engineers, estimators, salespeople, and operations managers with decades of experience in the electrical and communications field. The Minority Business Associations was accepted after years of showcasing strong delivery on all tasks. Sal Rusi having a Cuban background was invited to received the membership acceptance. After 5 years at Forest Electric Rob Mela joined Allran as the director of operations. Showcasing corporate leadership both inside and outside the office. Which later on lead on to becoming CEO the same year. Allran Electric of New York proudly serves its customers through commitment, comprehensive knowledge and skills, as well as professionalism exhibited and maintained in providing the electricalneeds of a diverse clientele, which includes financial, legal, insurance and real estate corporationsin addition to a number of large and small general contractors. 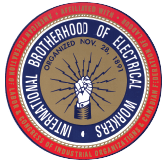 Our average workforce for the 2018-2019 period is approximately 400 field electricians. 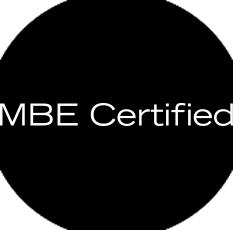 Minority Business Enterprises (MBEs) The New York & New Jersey Minority Supplier Development Council, Inc. (The Council), a not-for-profit 501(c)(3) organization, identifies minority suppliers; certifies bona-fide minority business enterprises; and facilitates procurement opportunities between Corporate America and Council-certified minority suppliers. That supplier group includes Asian Indian-American, Asian Pacific-American, African-American, Hispanic-American and Native-American businesses located throughout downstate New York (Albany and below) and Northern and Central New Jersey including Trenton. The Council's membership consists of Fortune 500 corporations, government agencies and educational institutions. The Council strives to expand business opportunities for minority-owned suppliers by linking them with purchasers in the public and private sector. As an advocate for both its suppliers and corporate members, The Council fosters relationships between corporate decision makers and targeted minority suppliers.  Recognizing the importance of our carbon footprints in the environment, Allran joins in 2008 the USGBC as a National, a New York Upstate and a New York Chapter Member. We are inherently responsible for own actions in promoting and sustaining an environmentally conscious living for the benefit of ourselves and our future. 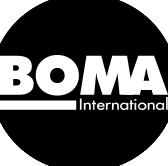 The BOMA International Foundation is dedicated to advancing real estate performance and public understanding of the commercial real estate industry through research, education and the dissemination of information. 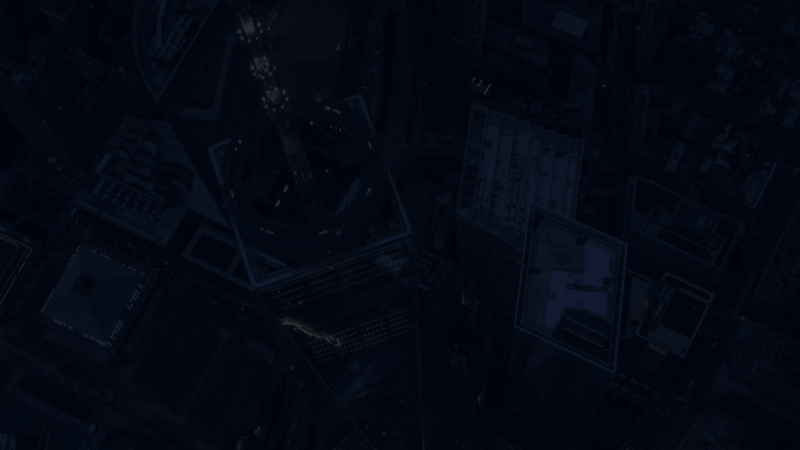 The Building Owners and Managers Association (BOMA) International Foundation is an independent, tax-exempt organization (501(c) 3) dedicated to sponsoring and encouraging innovative research and educational activities that advance the commercial real estate industry and profession. In addition, the Foundation initiates programs that seek to enhance the public appreciation of real estate and its significance in society. 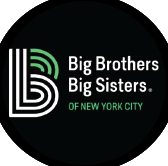 The Foundation is affiliated with the Building Owners and Managers Association International, the nation's oldest and largest commercial real estate organization. 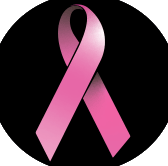 The Florina Rusi Marke Cancer Foundation was established to honor the memory of Florina Rusi Marke, a person of energy and optimism. 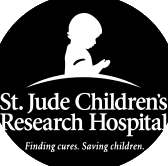 The Foundation serves as a non-profit, charitable organization (based in New York, NY), which accepts and administers private gifts from friends, corporations, and other sources to fund programs that greatly benefit the research of cancer prevention, treatment and awareness. 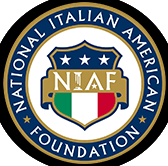 The National Italian American Foundation (NIAF) is the major advocate in Washington, DC for nearly 25 million Italian Americans, the nation's fifth largest ethnic group. Its mission is to preserve and protect Italian American heritage and culture through its many programs. The mission of the National Multiple Sclerosis Society is to end the devastating effects of MS. 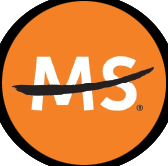 Founded in 1946, the National Multiple Sclerosis Society supports more MS research, offers more services for people with MS, provides more professional education programs, and furthers more MS advocacy efforts than any other MS organization in the world. 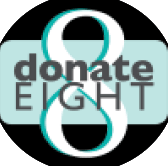 Donate Eight is a non-profit organization that was founded by members of the New York City Real Estate, Building Management and Building Service community in response to the immediate need to increase organ donation awareness and registration.